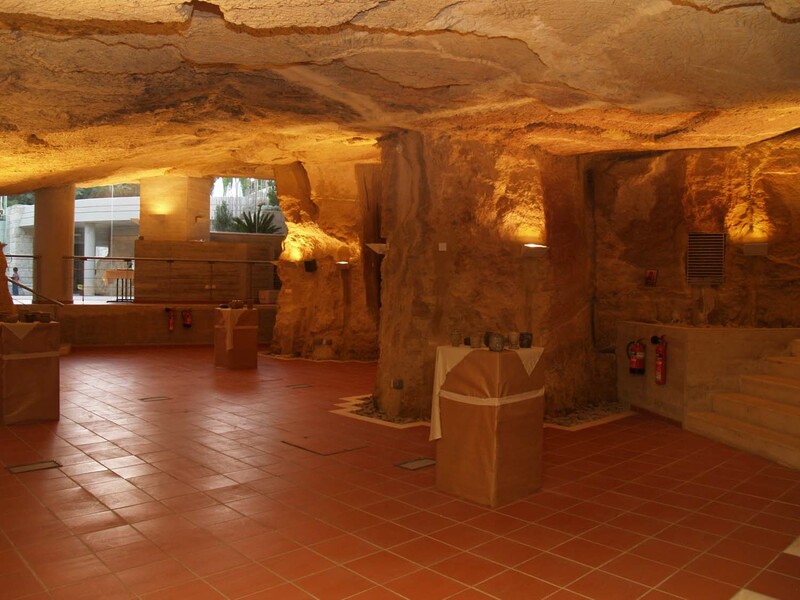 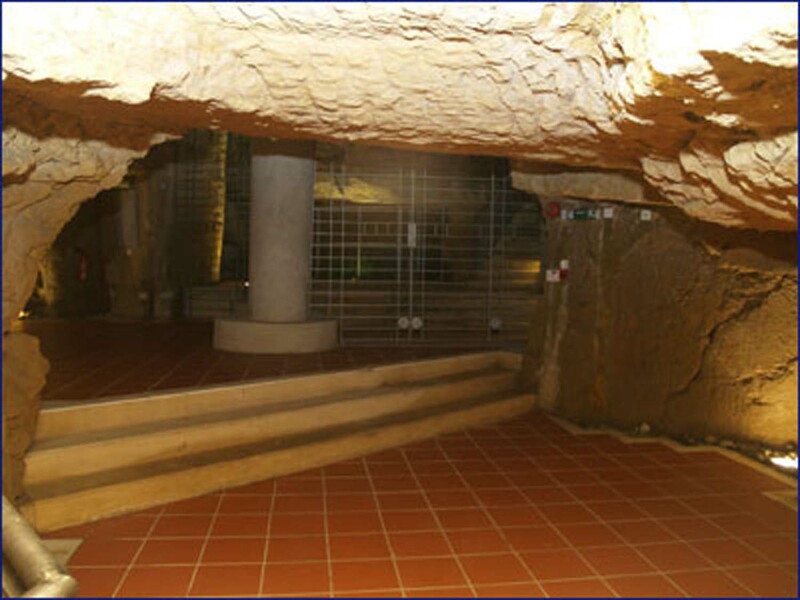 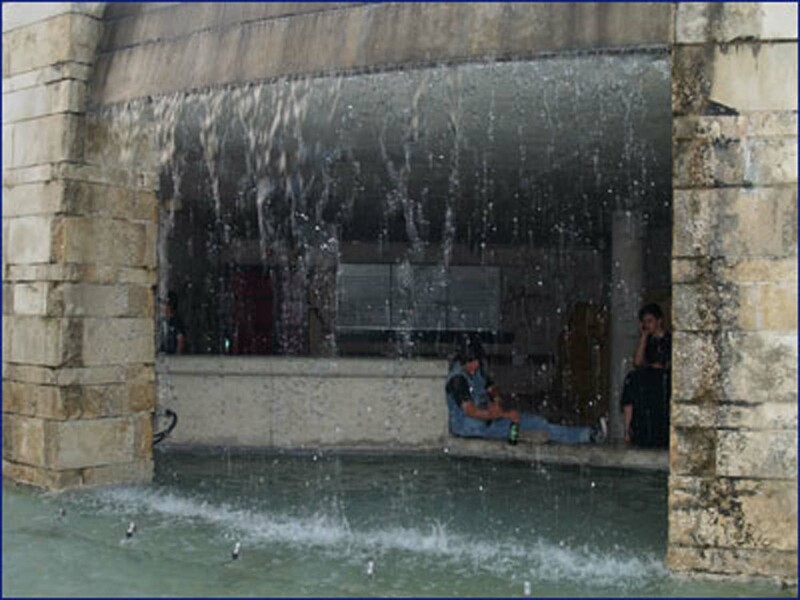 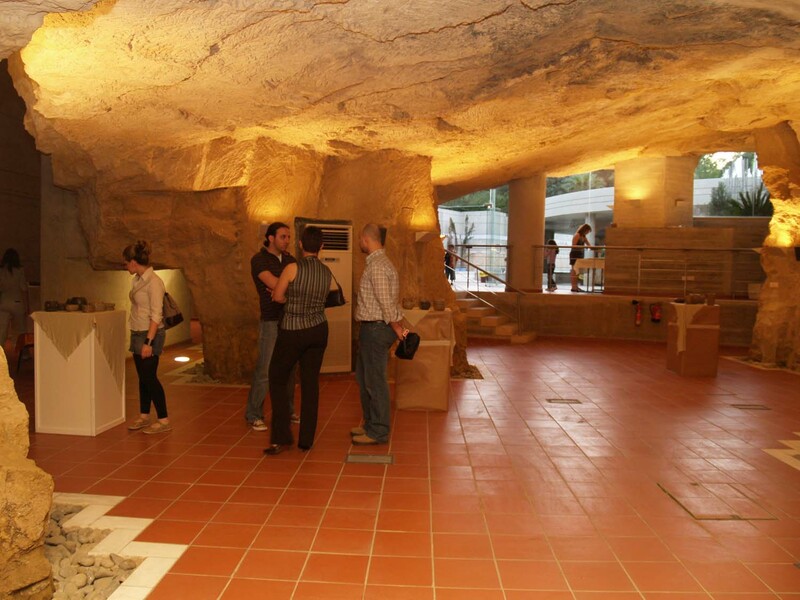 For the events at the Exhibition Area (Caves) of the Acropolis Park please click here. 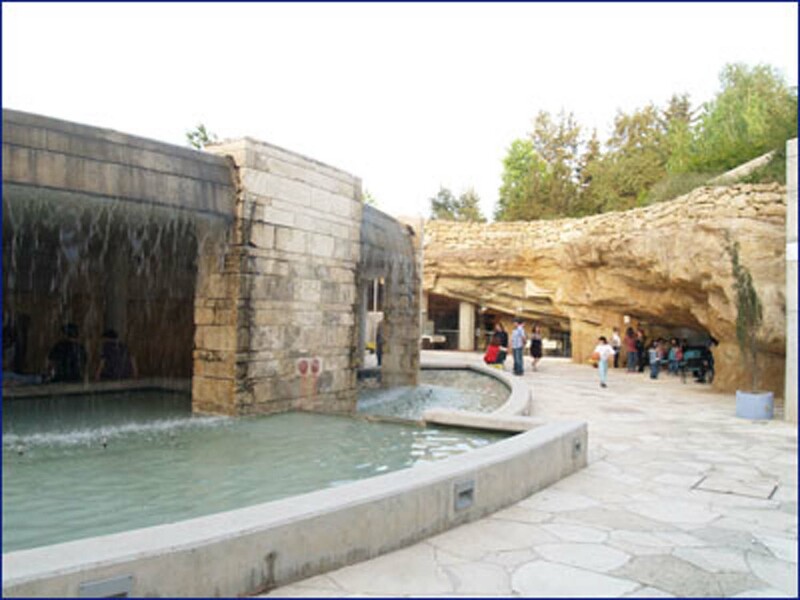 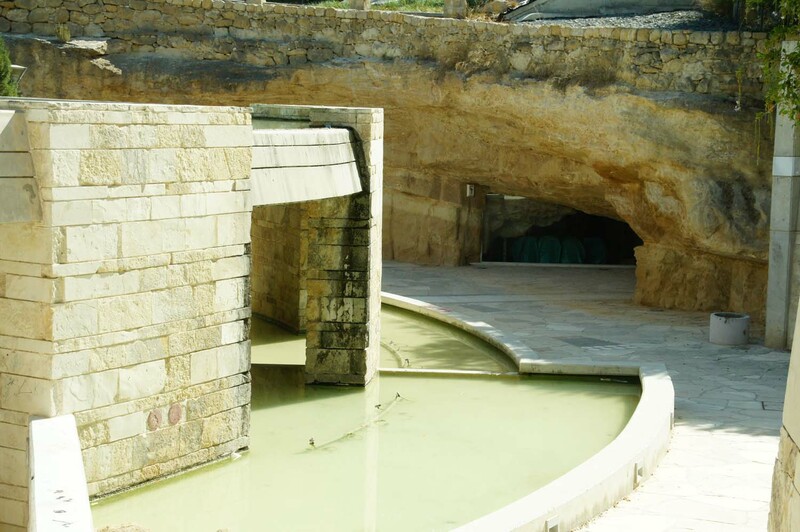 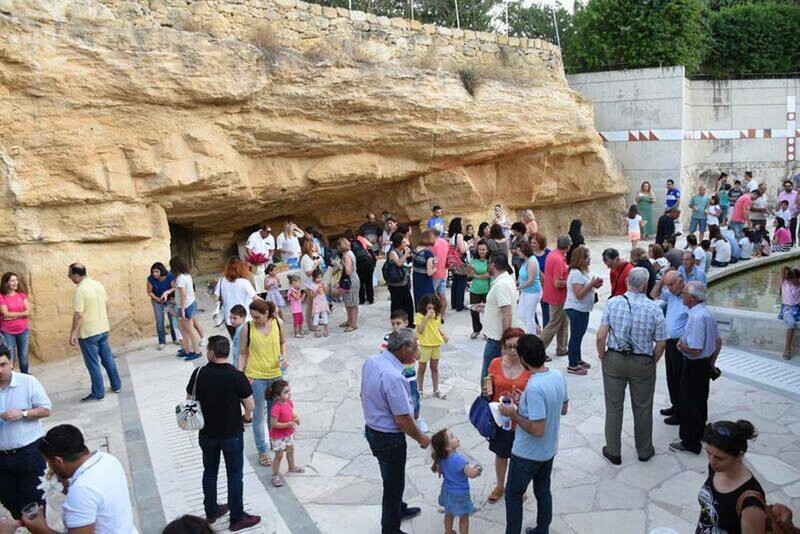 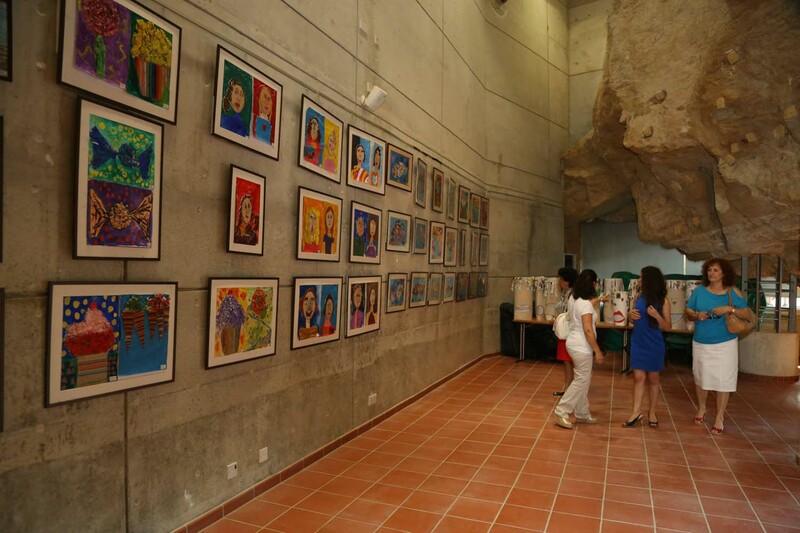 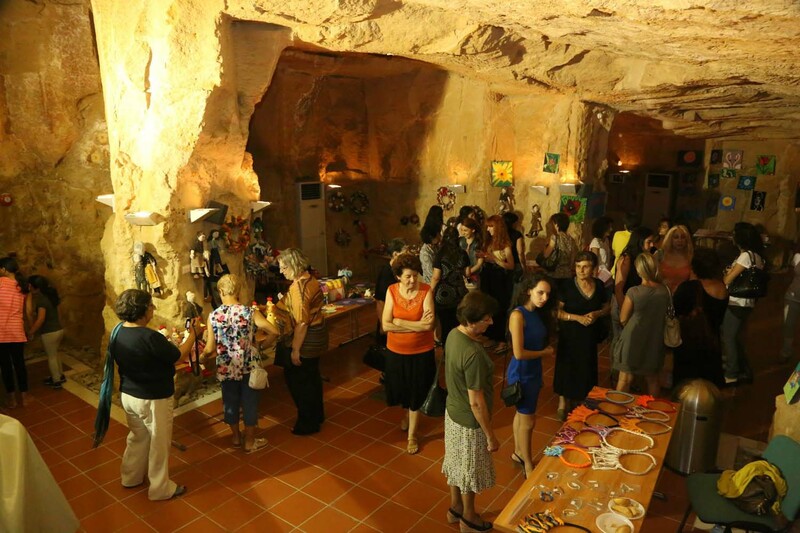 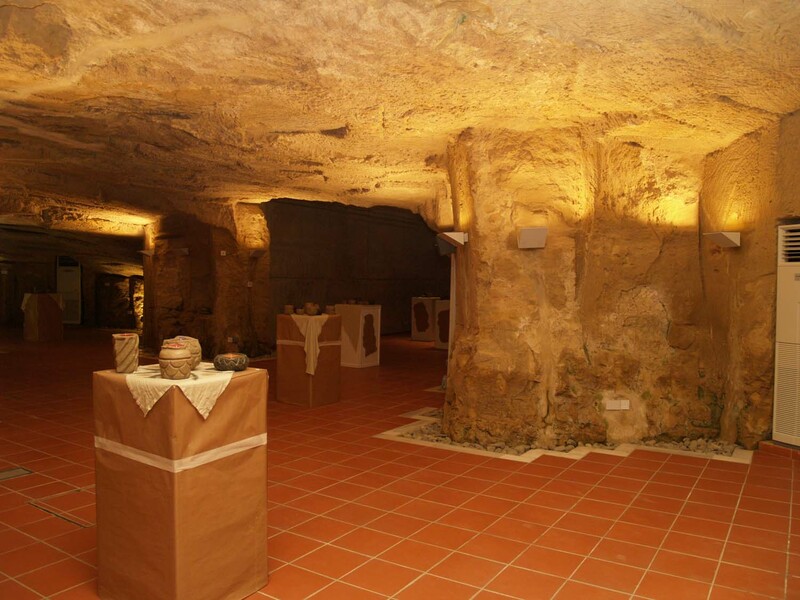 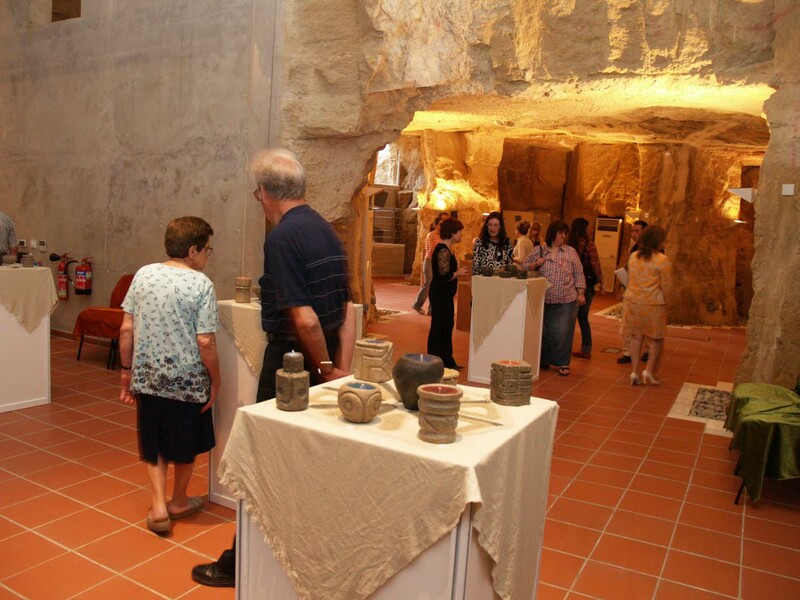 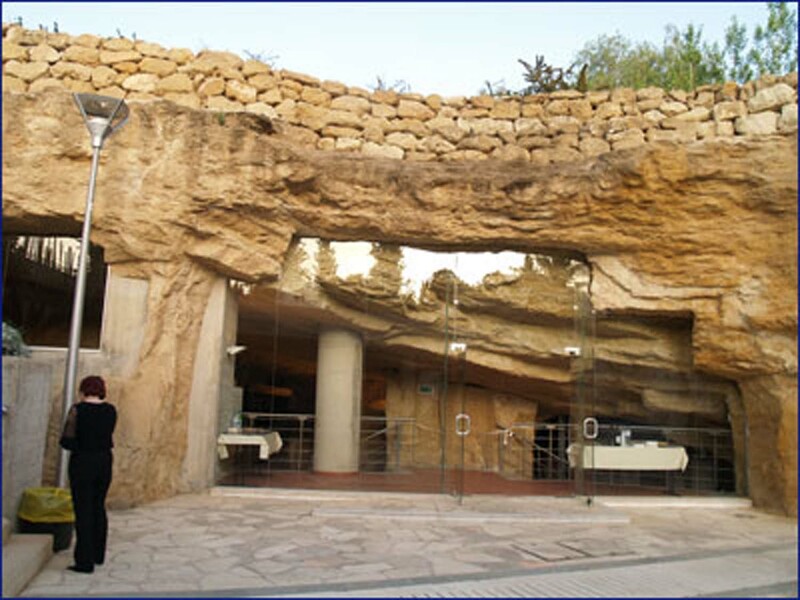 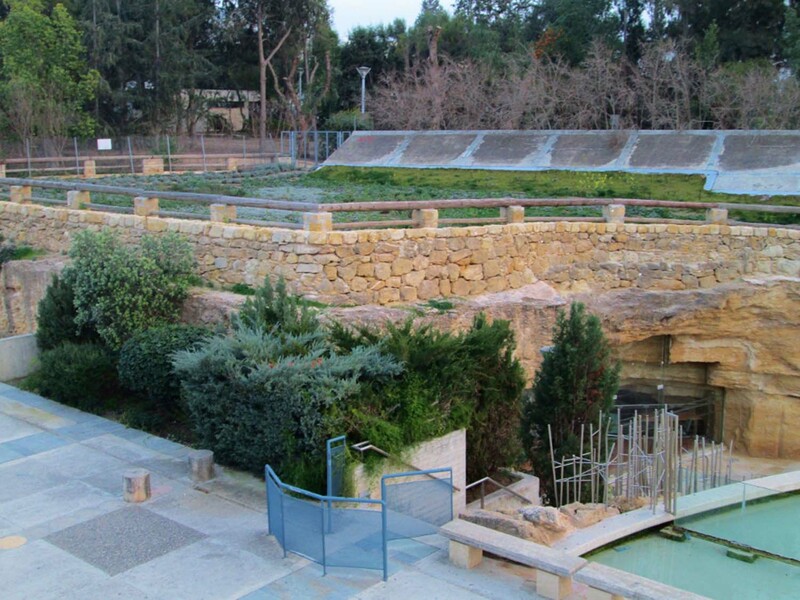 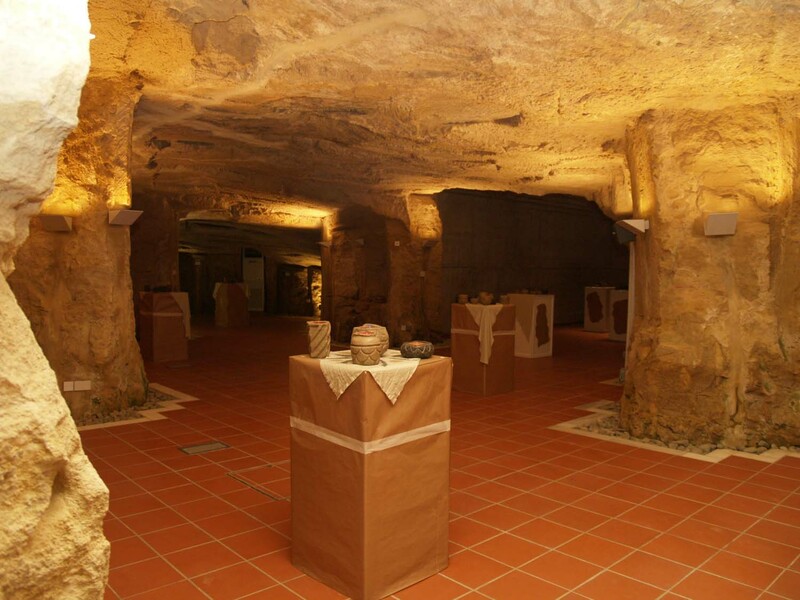 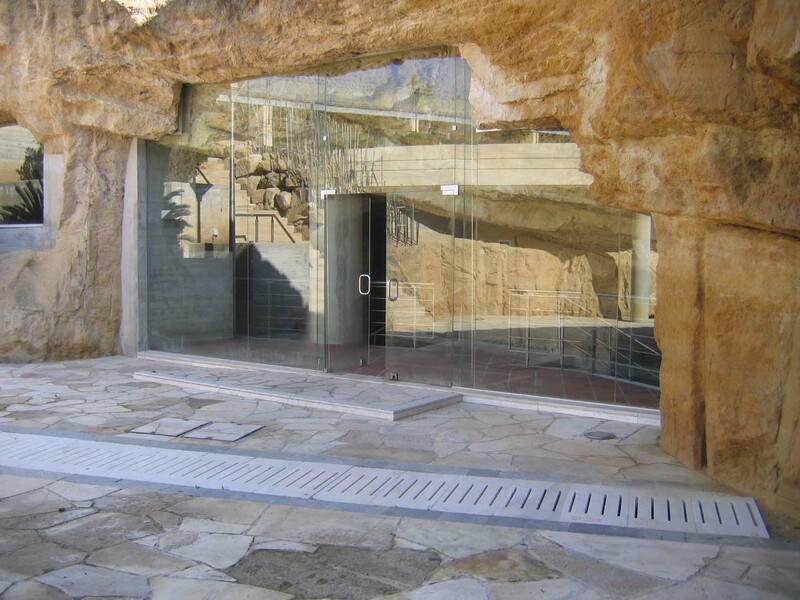 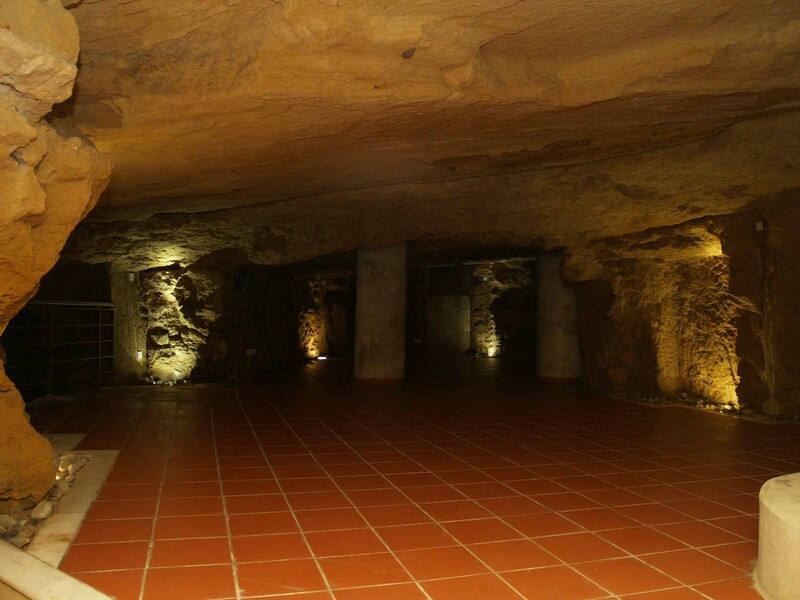 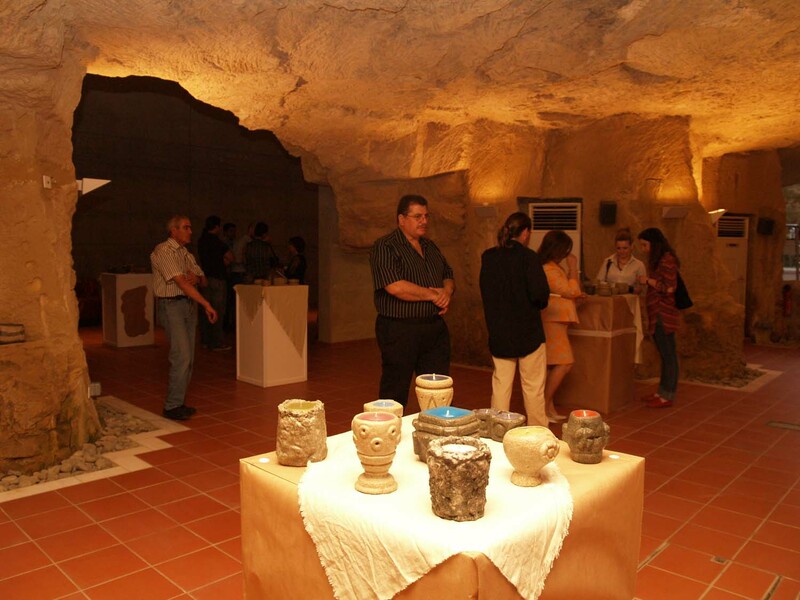 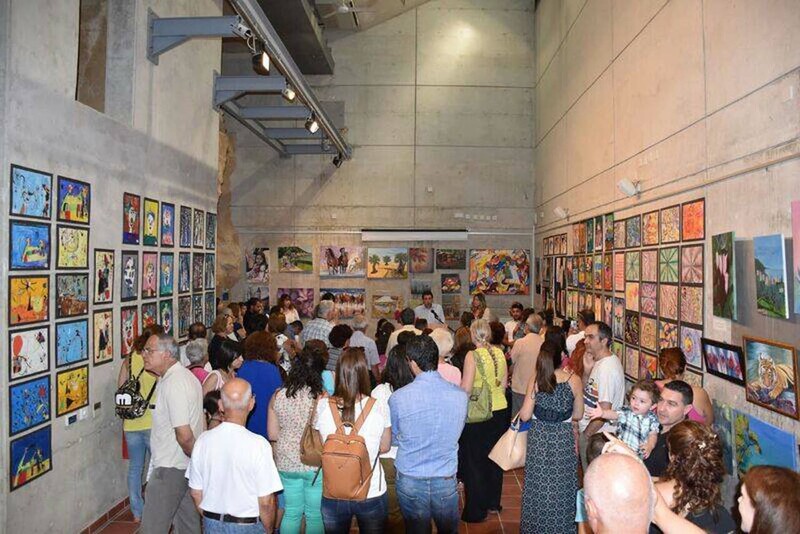 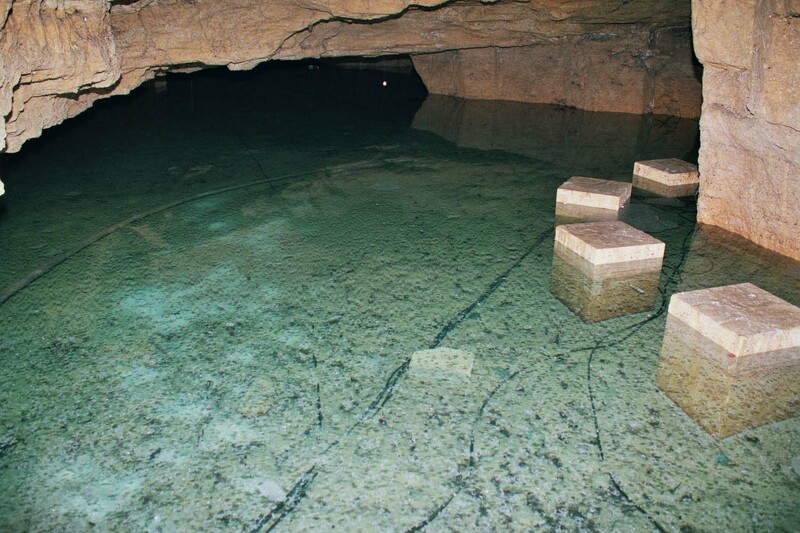 The natural caves, which are located in the Acropolis Park, have been modified into an event venue with a goal to promote culture, arts and literature. 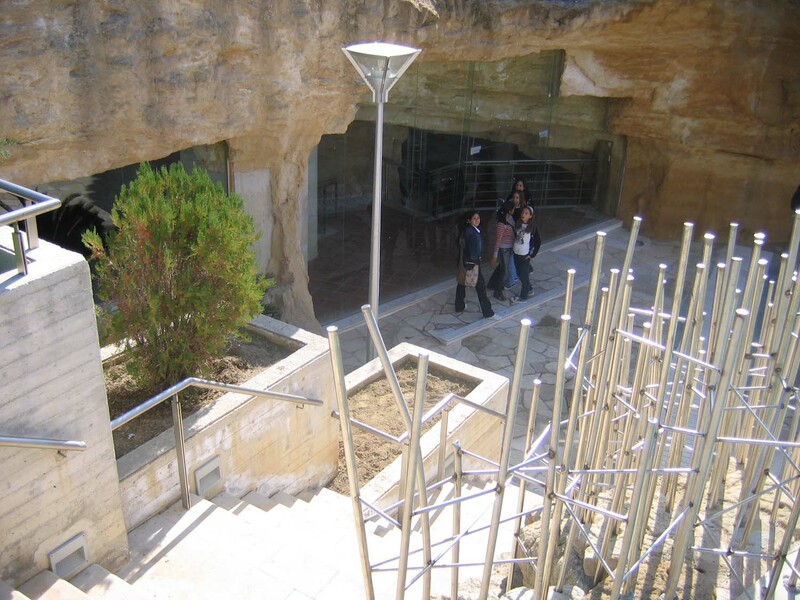 There is also the necessary infrastructure to be able to function as a space for lectures, exhibitions, quality musical events, book presentations and other related events.